PRICED REDUCED! 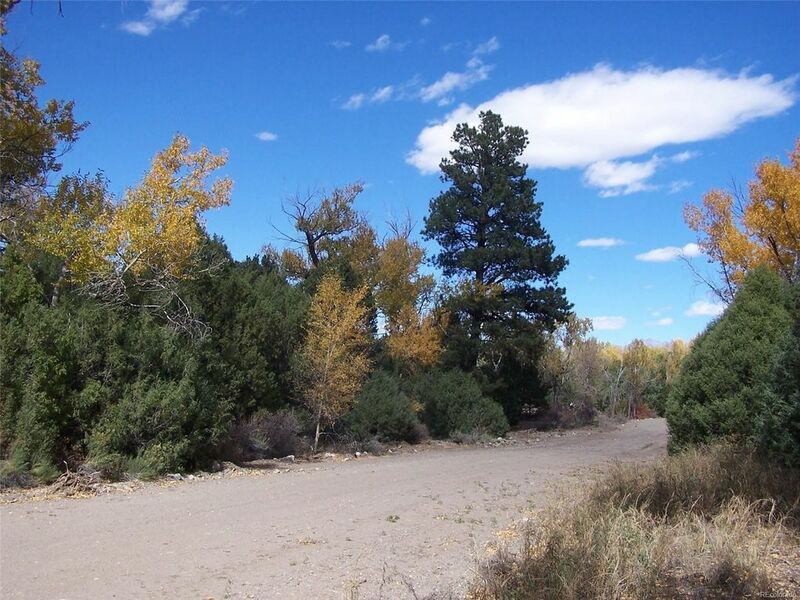 This mountain 1.13 acre residential lot is the perfect spot to build your mountain cabin getaway or your retirement haven. The cistern and/or well, septic/leach field is the responsibility of the buyer; power at lot line. Commuting to Alamosa is a relaxing 30+/- drive. The unique gated subdivision of Zapata can be found in the beautiful San Luis Valley in south central Colorado in the NE corner of Alamosa County. This awesome gated community is just south of the Great Sand Dunes National Park & Preserve & north of the Zapata Falls Recreation area. Just a few other close attractions include the hot springs at Sand Dunes Recreation & Mountain Home Reservoir. Many ATV/Jeep trails can be found in this locale.